A tool to assess independent school endowments and their trends. NBOA is committed to providing member schools with valuable comparative data to help inform your financial decision-making processes. The Commonfund Benchmarks Study of Independent Schools is one of the finest examples of this work. 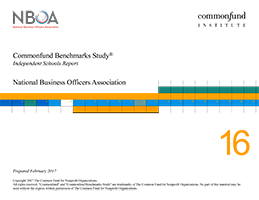 Each year, NBOA partners with one of its founding business partners, Commonfund, to conduct a survey that assesses independent school endowments and their trends. The results are analyzed to help put the data in context. The study explores a number of constructive and timely topics, including total returns, asset allocation, spending-and-fund flows, and debt. The study also covers investment management and governance. Have you been reviewing your asset allocation and wondered what others are doing? Are you considering changing your endowment spending policy? 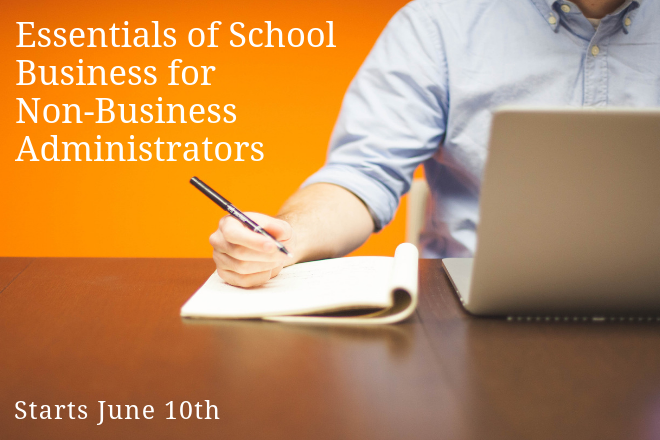 Do you know how your school compares to others of similar size and scale? This study is an effective resource to answer these—and many other—questions. Download a free copy of the 2013 Commonfund Benchmarks Study.